Love taking your doors off, but hate the hassle of swapping out your mirrors? 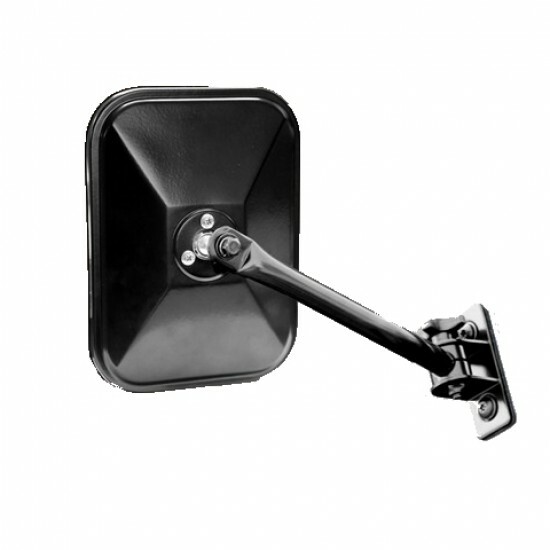 Run mirror relocation brackets, but dislike the limited visibility they offer with doors on? 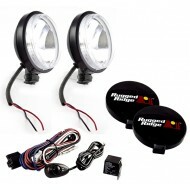 The Rugged Ridge Quick Release Mirror Relocation Kit is the perfect solution for all 1997-Current Wranglers. 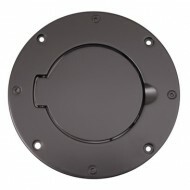 How quick can you remove or install the stylish rectangular Quick Release Mirrors? In a word, quick! 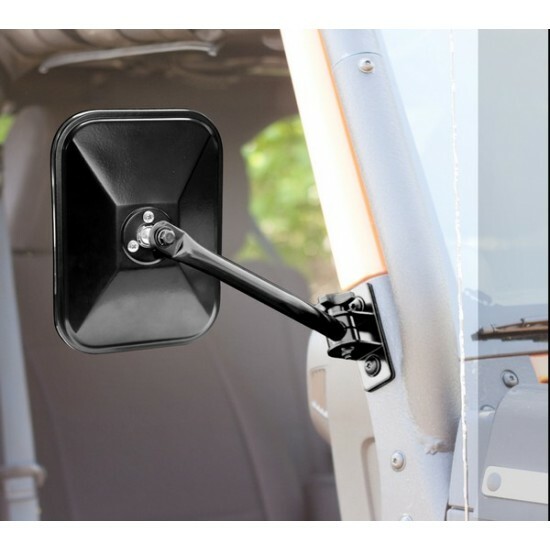 The mirrors mount to a bolt on bracket and are secured with a locking knob that allows for easy installation and removal. The long adjustable arms give you great visibility with your doors off or on! Designed, engineered, and tested to stand up to the rigors of off road use, our lights are constructed with heavy-duty stamped steel housings, and cry.. 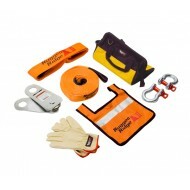 The Rugged Ridge Recovery Kit includes everything you need to help your buddy next time he gets stuck in the mud. The durable carrying case is filled .. Create a custom look in just a few minutes. This special design fits directly over the existing gas cap opening. 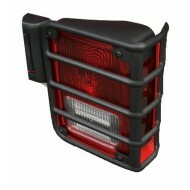 It attaches directly to the original ..
Special design actually contours the rear taillight of your 2007-Up Wrangler. 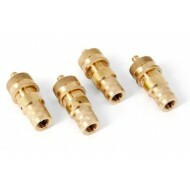 Custom fit to install directly into factory mounting points for ..